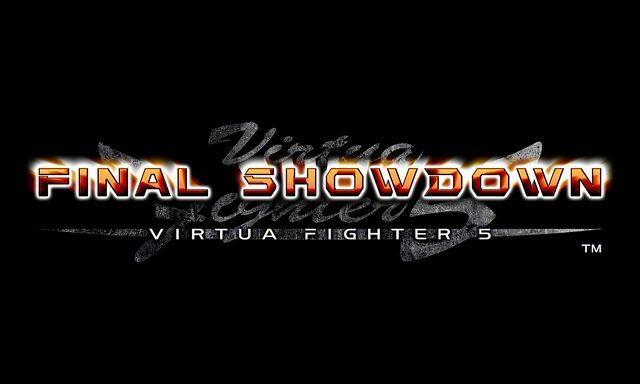 Sega announced today that Virtua Fighter 5 Final Showdown will be released on June 5th for PSN and June 6th on Xbox Live. 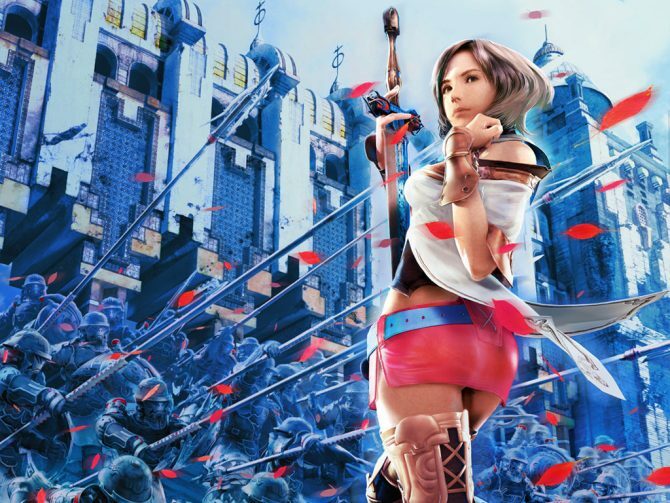 In Europe, the game will release for both systems on June 6th. This is the latest version of the arcade classic. 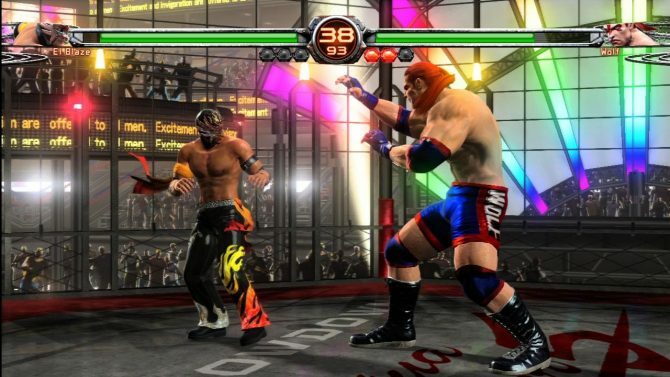 It includes two new characters, dynamic fighting arenas, an in depth Training Mode, Online Room Match Mode for up to eight players, and the ability to record and upload matches. This version looks to be the definitive version of the game with all the bells and whistles. 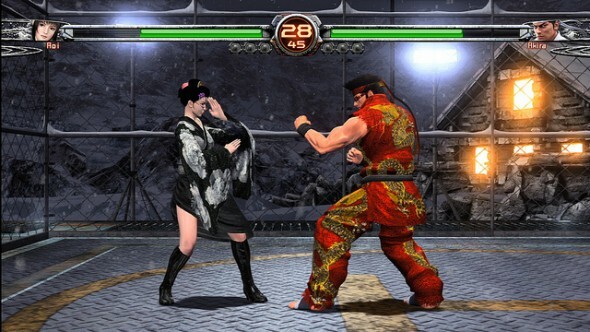 On release DLC will be available for all 19 fighters allowing players to customize each fighter. 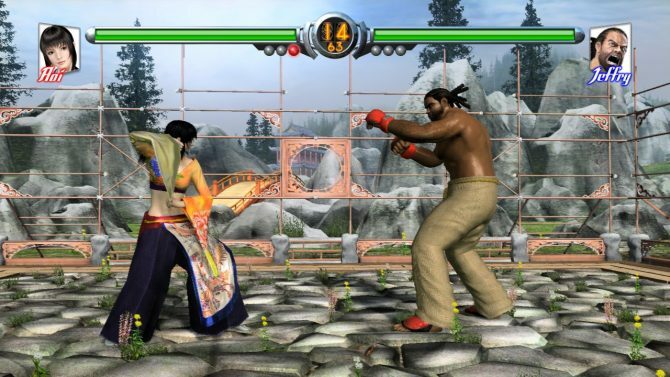 Each pack will cost $4.99/£3.59/AUD$6.25/€4.49 for PSN and 400 Microsoft Points for XBLA. Two more bundles will be available for $14.99/£9.99/AUD$18.25/ €12.99 each on PSN and 1,200 Microsoft Points each on XBLA at launch as well. 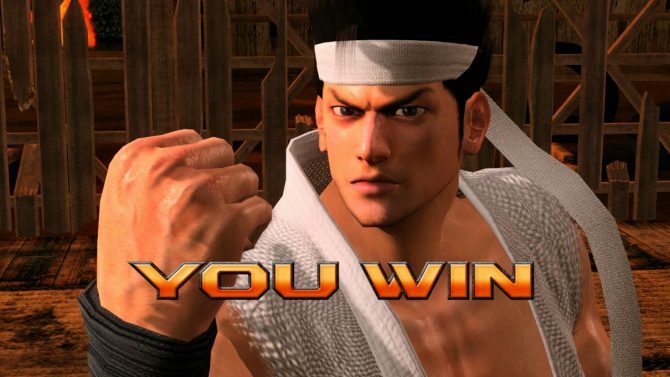 Fighting game fans get out your fight sticks and get ready to rumble in the Bronx.